Researchers at the University of California-Santa Barbara have created an “artificial pancreas” that can be implanted in type 1 diabetes patients to automatically deliver insulin as required. In a recent issue of the journal Industrial & Engineering Chemistry Research, lead researcher Francis J. Doyle and colleagues detail how the “artificial pancreas” uses an algorithm to monitor the blood glucose levels of the patient. If the levels rise too high or too low, the insulin is automatically delivered in the correct dosage. Researchers conclude that this could make managing type 1 diabetes much easier. Currently, patients monitor their own blood glucose levels by pricking the finger, extracting blood and placing it in a blood glucose monitor to determine if insulin will need to be injected. According to the American Diabetes Association, approximately 1.25 million Americans have type 1 diabetes—an autoimmune disease in which the pancreas doesn’t produce any insulin. Sufferers of type 1 diabetes have to rely on an insulin pump or regular insulin injections to help regulate healthy blood sugar levels. Researchers are hopeful the artificial pancreas will be ready for type 1diabetes patients within the next five years. The next step is to conduct animal testing to evaluate the device performance in further detail. 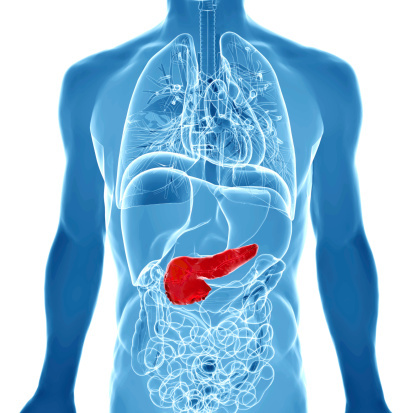 Whiteman, H., “Artificial pancreas’ holds promise for easier control of type 1 diabetes,” Medical News Today web site, July 2, 2015; http://www.medicalnewstoday.com/articles/296240.php.